Mala Fundraiser In Collaboration With Operation Smile, How To Enter A Chance To Win. Are you looking for complete wellness for the mind, body and spirit? 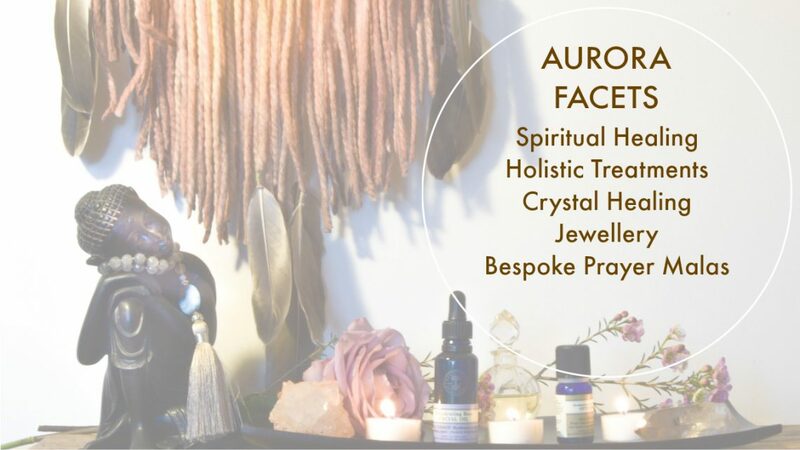 I offer both Spiritual Healing and Holistic Treatments of which you will find a descriptive menu by clicking the images below or pop by my treatments page for a printable list and complete full description of all the therapies provided. NB: All treatments are customised by myself.